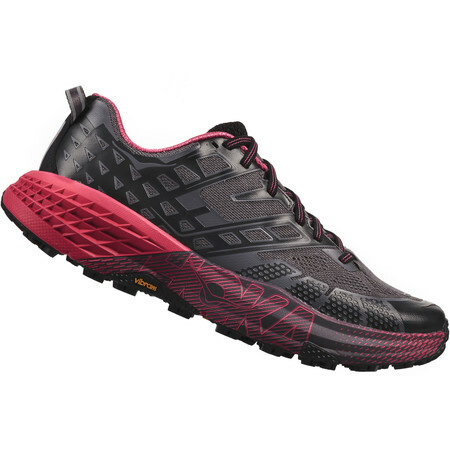 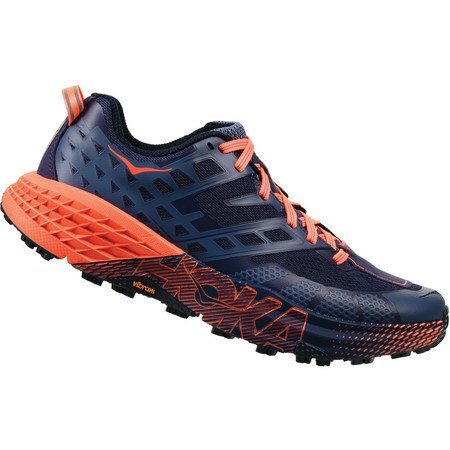 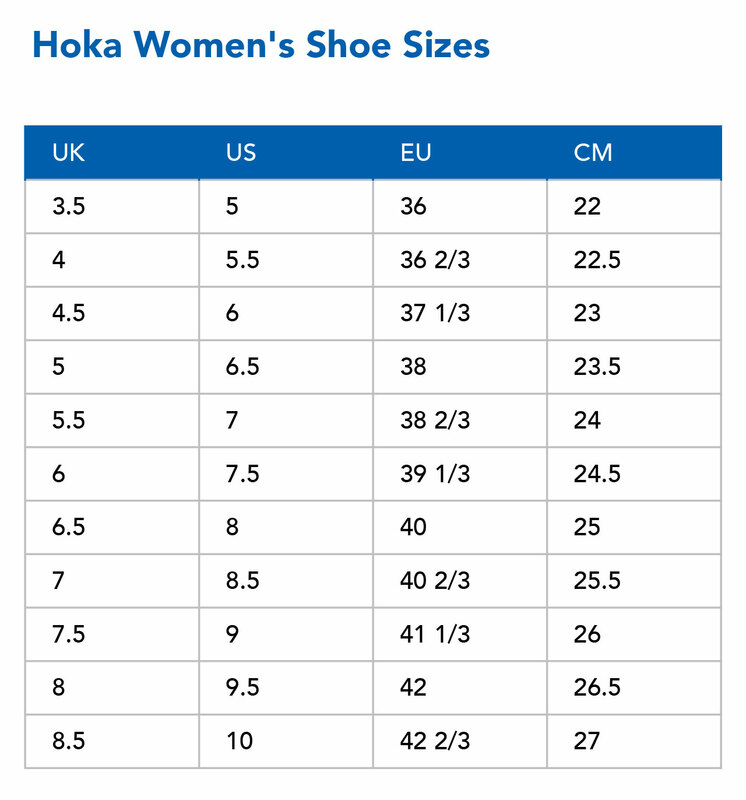 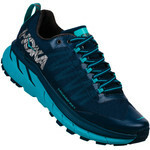 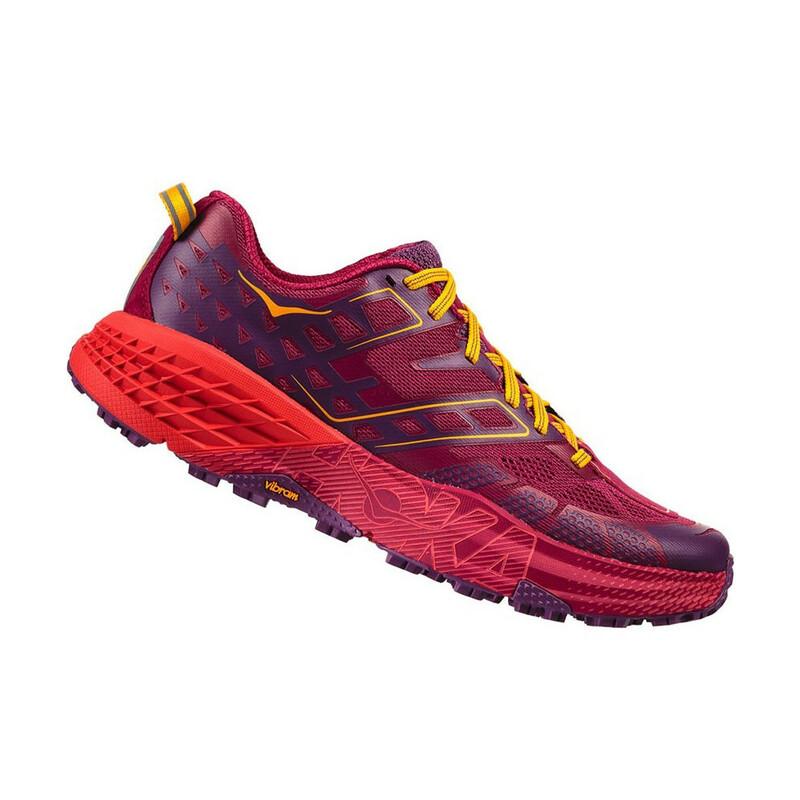 Hoka One One’s fast and light trail running shoe for women, inspired by trail race champion Karl Meltzer, gets a complete redesign. 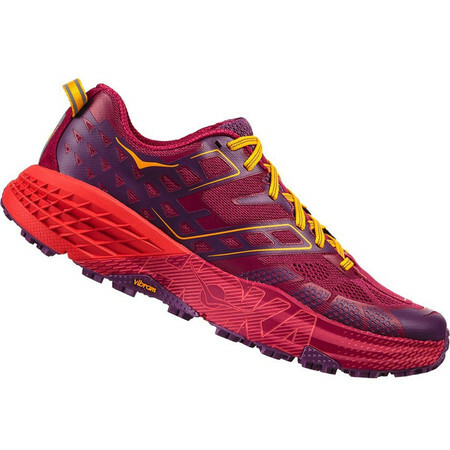 The second generation Speedgoat is built on a wider platform for improved stability and is wider and less pointy in the toe box for a more accommodating fit. 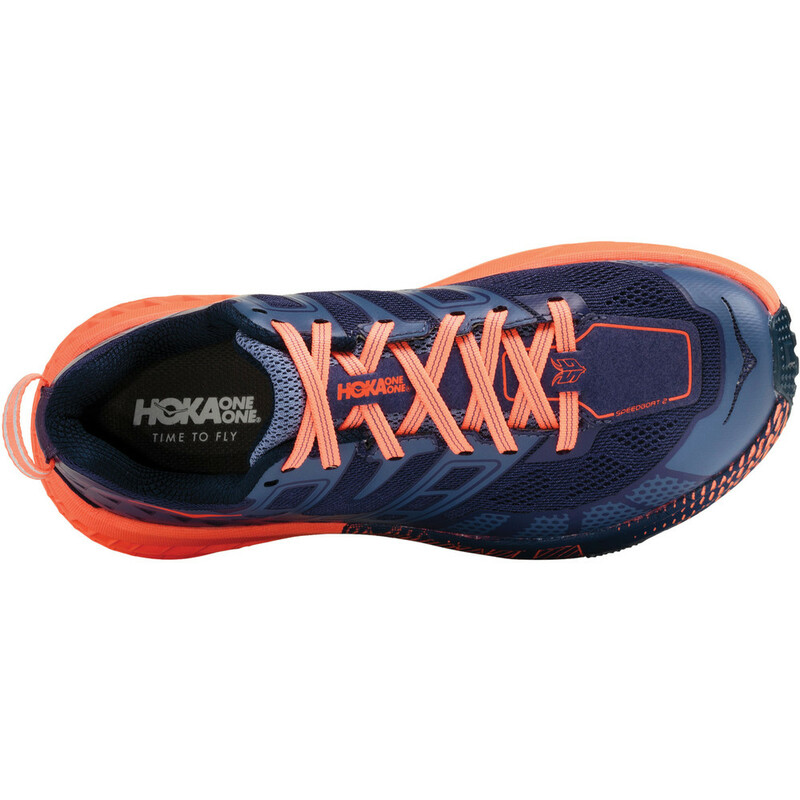 The upper is made of an open engineered mesh for optimum breathability with reinforced areas where your foot needs them and features a midfoot cage to lock the foot down for a secure feeling when you’re running downhill. 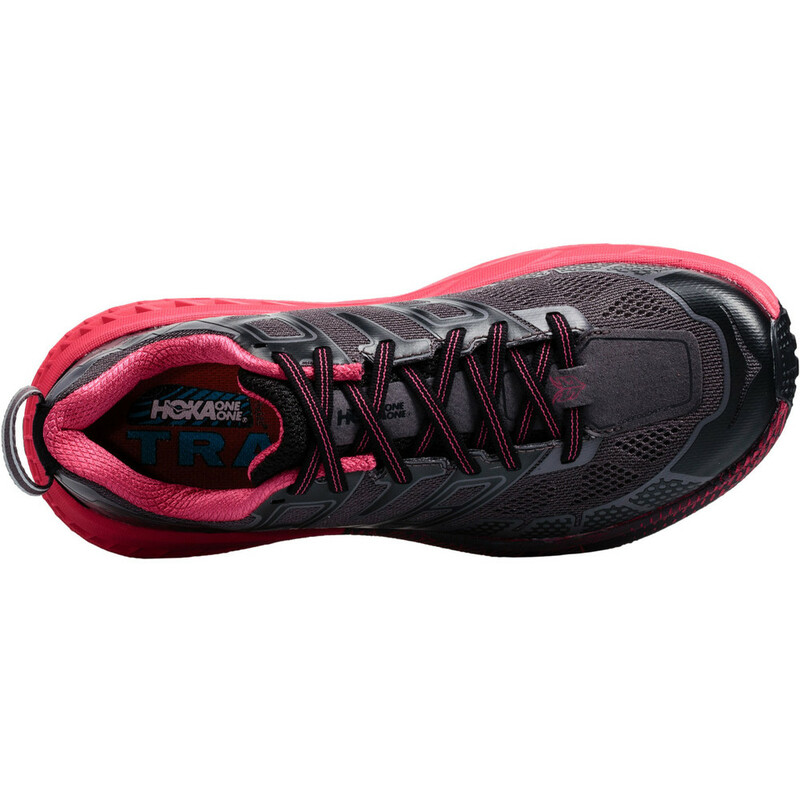 The new, wider last creates a roomier toe box and a more stable platform. 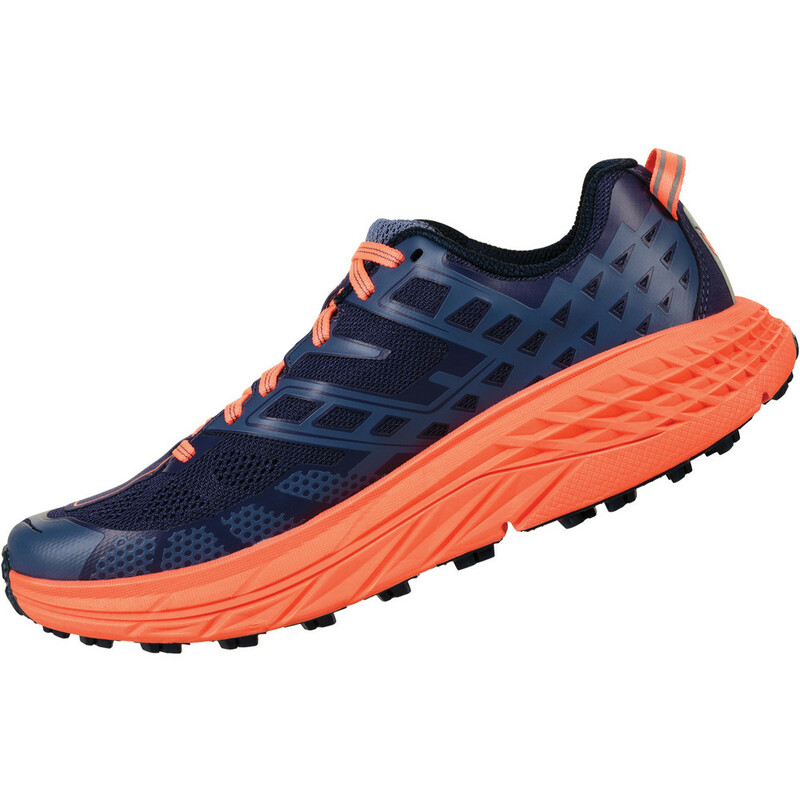 The Oversize CMEVA midsole provides plenty of lightweight shock absorption to cushion the foot over long miles up and downhill and over the flat. 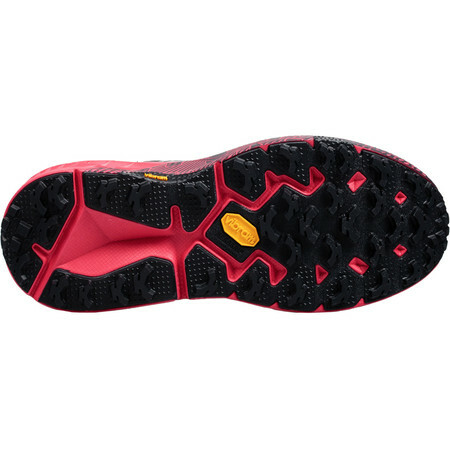 A tough Vibram MegaGrip outsole features deeper, more aggressive 5mm lugs for traction on rugged terrain. 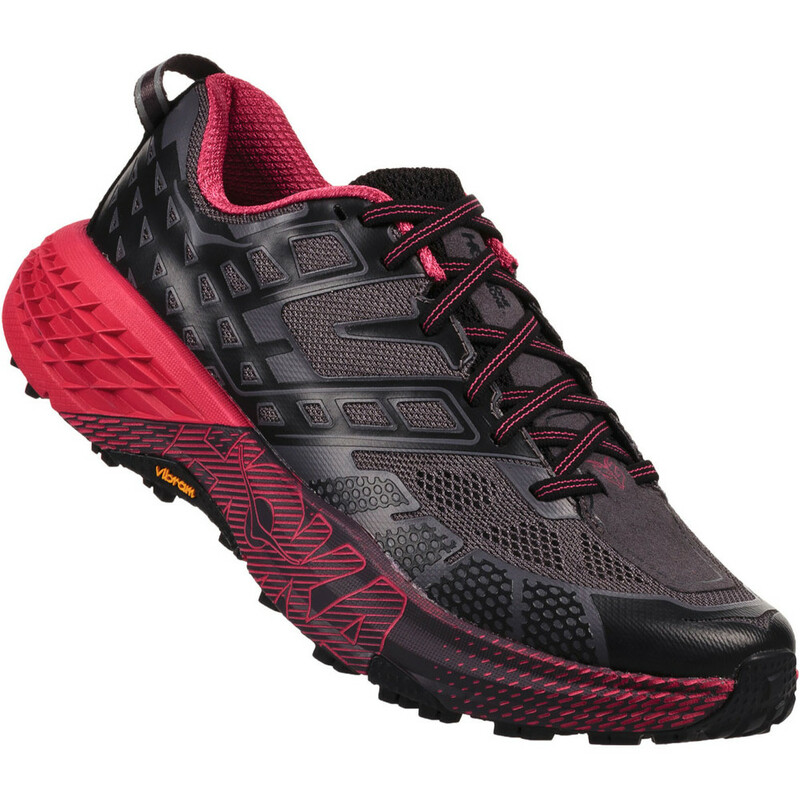 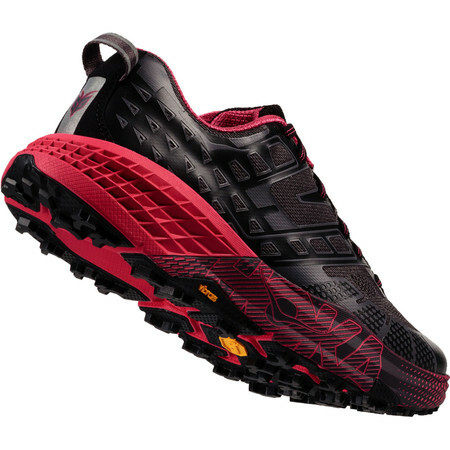 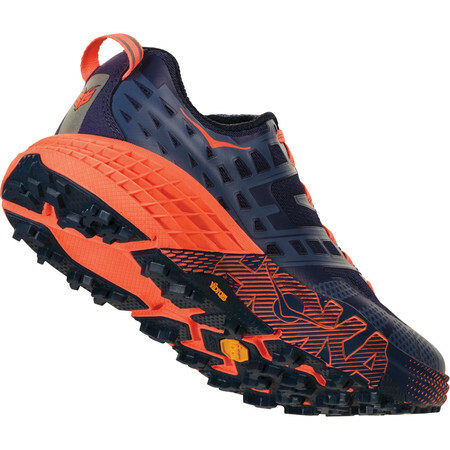 Speedgoat 2 is a tough, fast trail running shoe, suitable for all kinds of off road surfaces.